Rich in tradition, superior in taste. The best celebrations always include a cake from Ryke’s Bakery! After all, we’ve been baking memories since 1937. We offer cakes in a variety of sizes as well as an array of batters, fillings, and frostings, from traditional favorites to specialties. 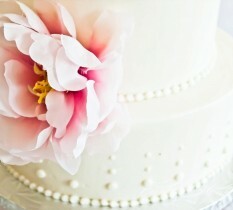 View our gallery to see some of our cake creations. For more cake sizes, please contact us directly.